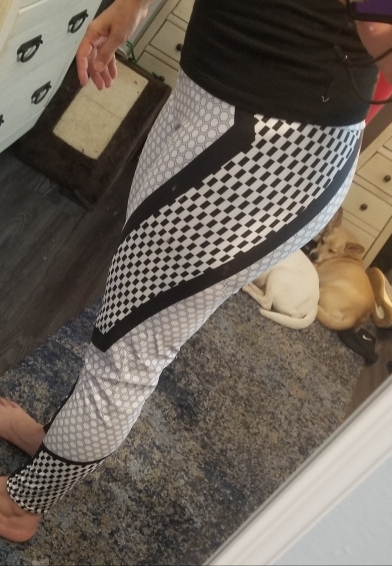 Super original, piece of art workout leggings. 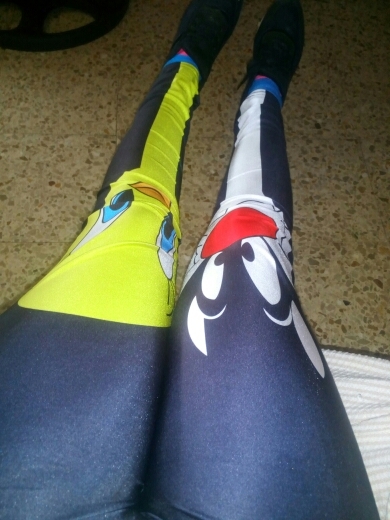 Breathtaking push up design make them look like real piece of art leggings. 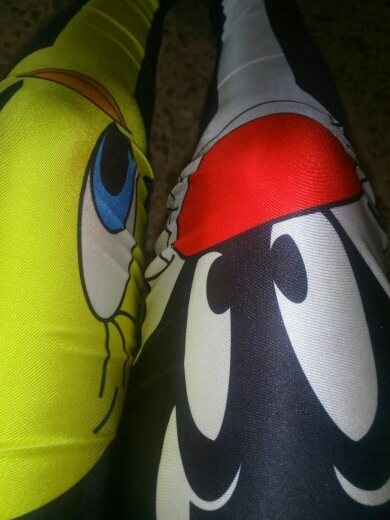 If you need real tight push up effect these leggings are all you need. Beautiful and efficient they will make every workout or walk in the park in comfortable and pleasant experience. Very cool look, all size S fits. 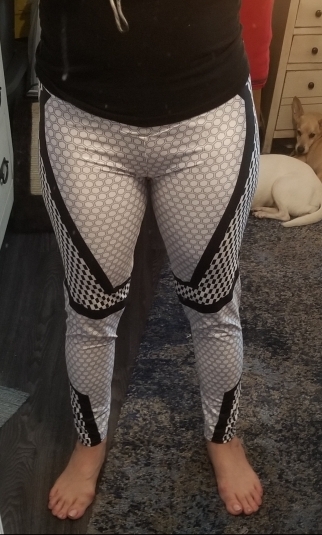 i really like my leggings...i received them almost 3 weeks later to the us...im 5'4"...145Lbs...and my hips are 40"...i ordered a size L... Very well made... very well stitched and accurate like the picture... 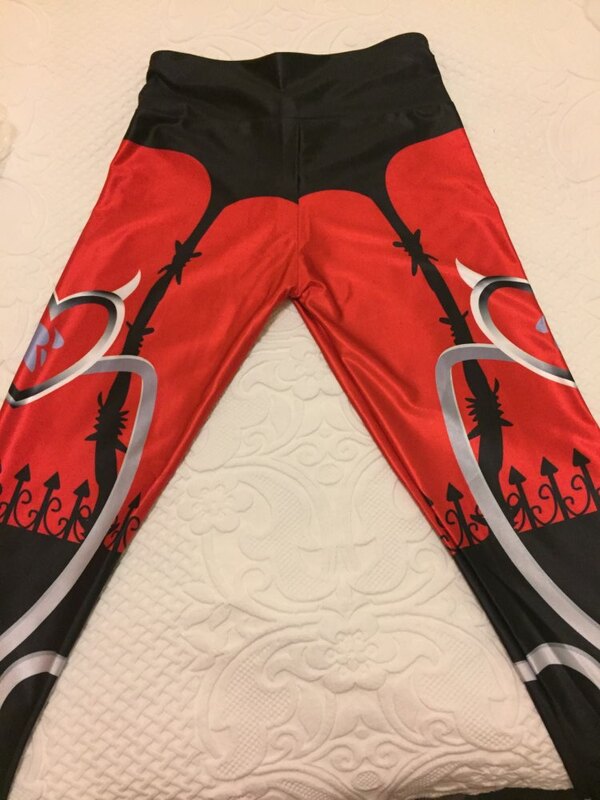 I would recommend this seller and legging.